We have just the right Party Bus Rental NYC & Party Bus Rental Long Island available and waiting for you! 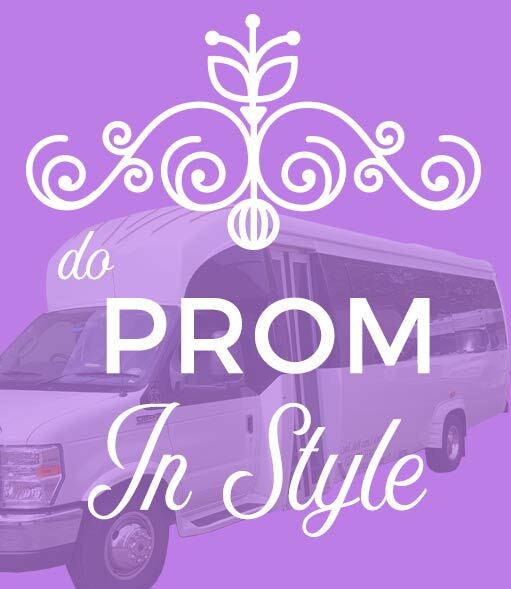 Are you ready to book your Long Island, NJ, NY, NYC or CT Party Bus? Or perhaps you just have a few more questions before you decide that we're the right company for you. In any case, we can be reached at the phone number and email address below. We can't wait to hear from you!